Made for athletes who like to go fast: This ski sets the benchmark in terms of agility and edge control. The SLR is Blizzards most versatile race weapon. Powerframe Technology provides precise and instant rebound for maximum control. 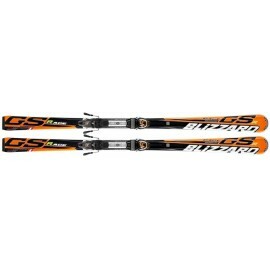 The ultimate tools for athletes and advanced skiers who like speed and gravity on the course. 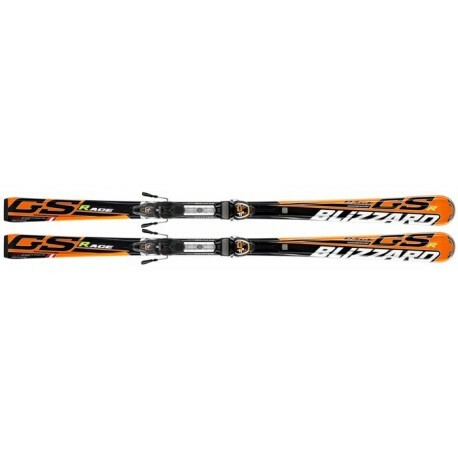 Developed by Blizzard World Cup Team Members, like Reinfried Herbst, the new Blizzard Race skis are faster than ever before, made for life on the edge. Superior performance and control, stability, optimum edge grip, speed and quickness are trademarks of the Blizzard Race models. 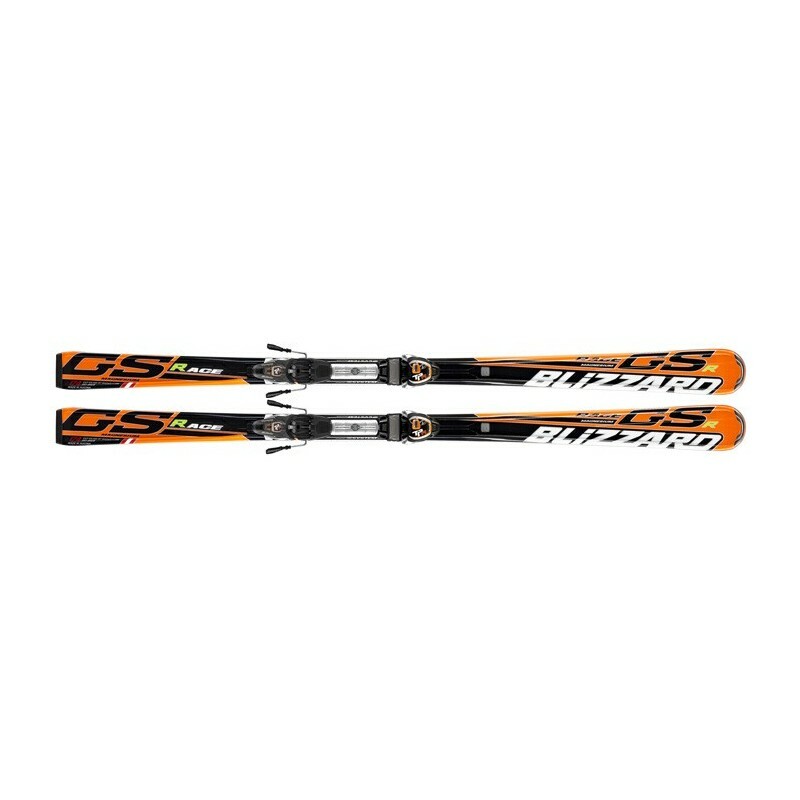 Made for athletes who like to go fast: This ski sets the benchmark in terms of agility and edge control. The SLR is Blizzards most versatile race weapon. Powerframe Technology provides precise and instant rebound for maximum control. The integrated IQ Binding System enables perfect flex and edge grip. High-strength magnesium layers provide confidence at high speeds. Ask about combined shipping for package deals.